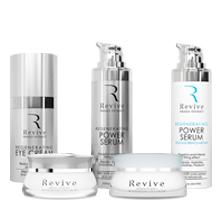 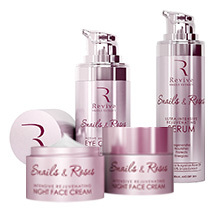 Revive's Snail Code cosmetic line is popular and loved, because of its high quality and affordability. 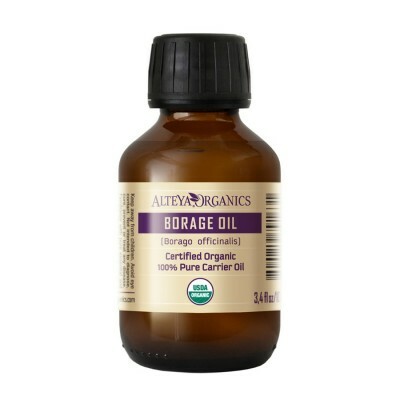 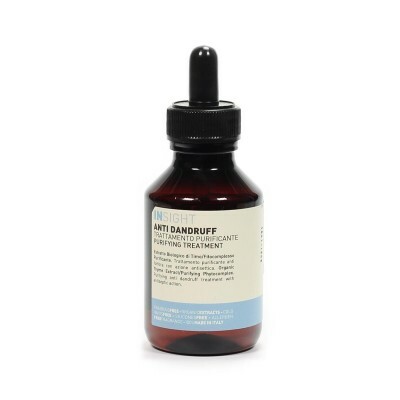 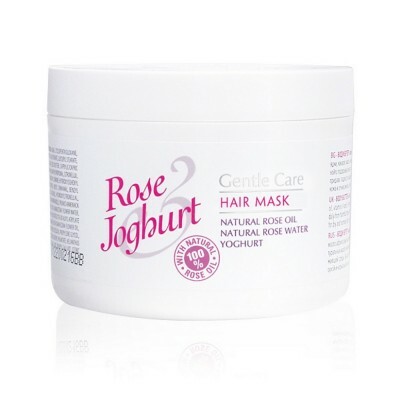 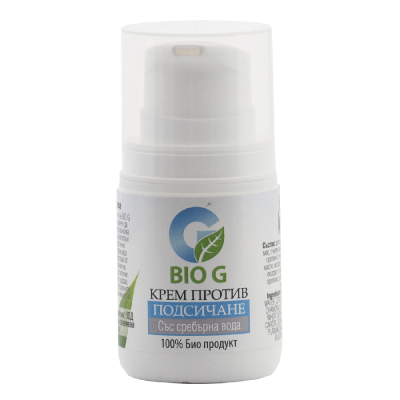 It contains 65% purified garden snail extract. 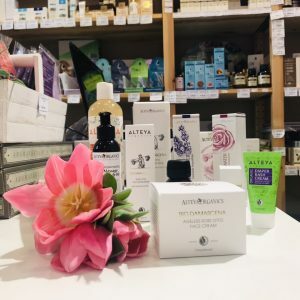 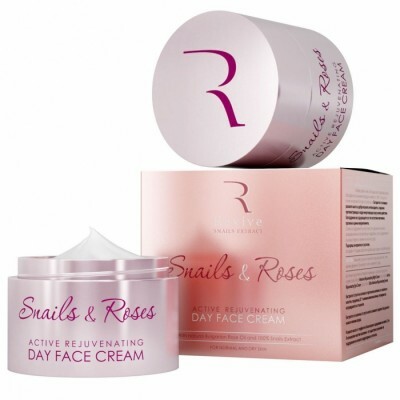 Fast-absorbent and lightweight the garden snail extract deeply nourishes the skin thanks to the amino acids, vitamins and trace elements that promote the recovery processes and improve skin pigmentation, normalize and maintain moisture balance in the skin. 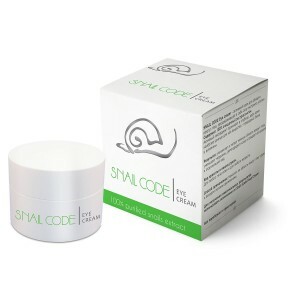 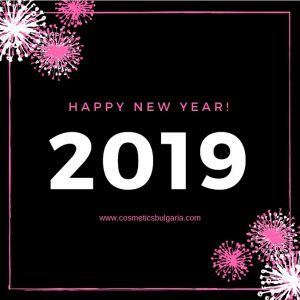 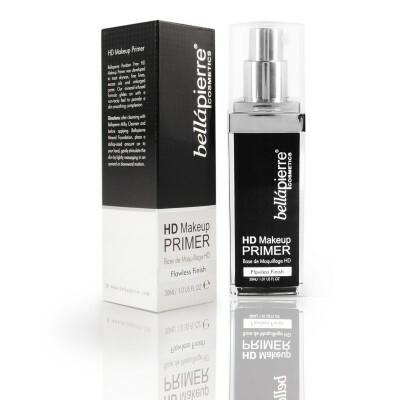 At Cosmetics Bulgaria you will find all the products from the Snail Code cosmetic line at top prices. 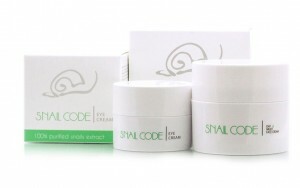 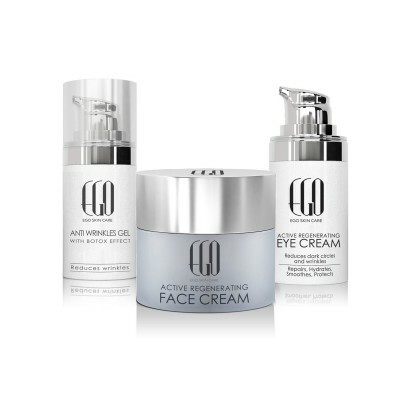 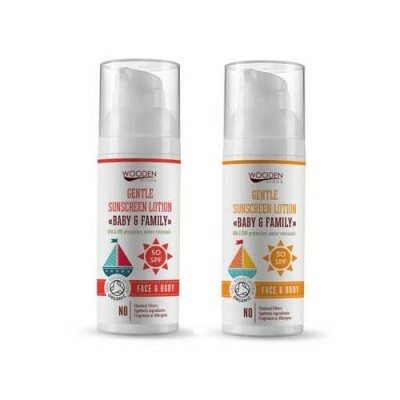 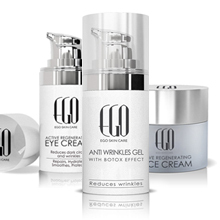 The Snail Code cosmetic line includes rejuvenating and moisturizing face cream (day and night 2in1), regenerating and rejuvenating serum for face and regenerating eye cream. 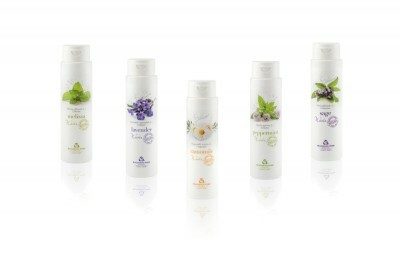 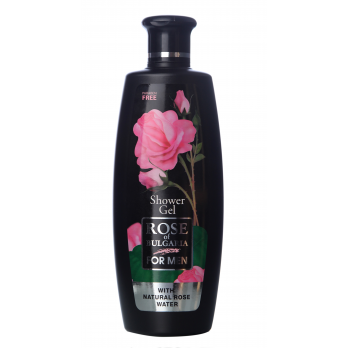 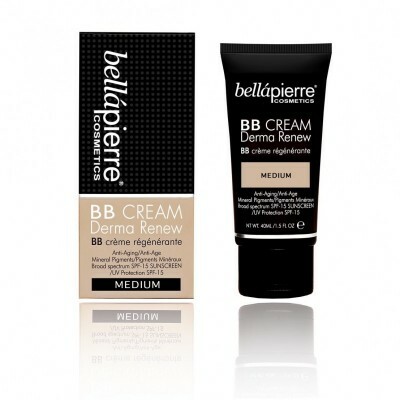 The line is suitable for all skin types, including sensitive. 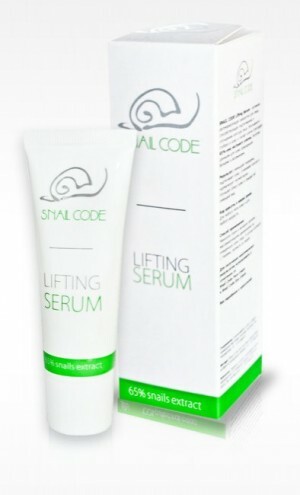 It is recommended for women over the age of 30.